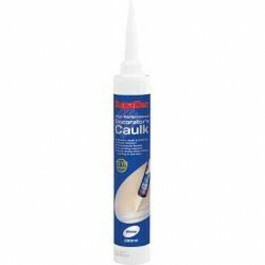 SupaDec Decorators Caulk is trade formulated for guaranteed results. Provides a smooth finish with no sanding required and can be over painted in around one hour, dependant on conditions. Suitable for both internal and external use, ideal for sealing around architraves and cornices, sealing cracks between skirting boards and walls, pointing around window and doorframes and filling cracked plaster. 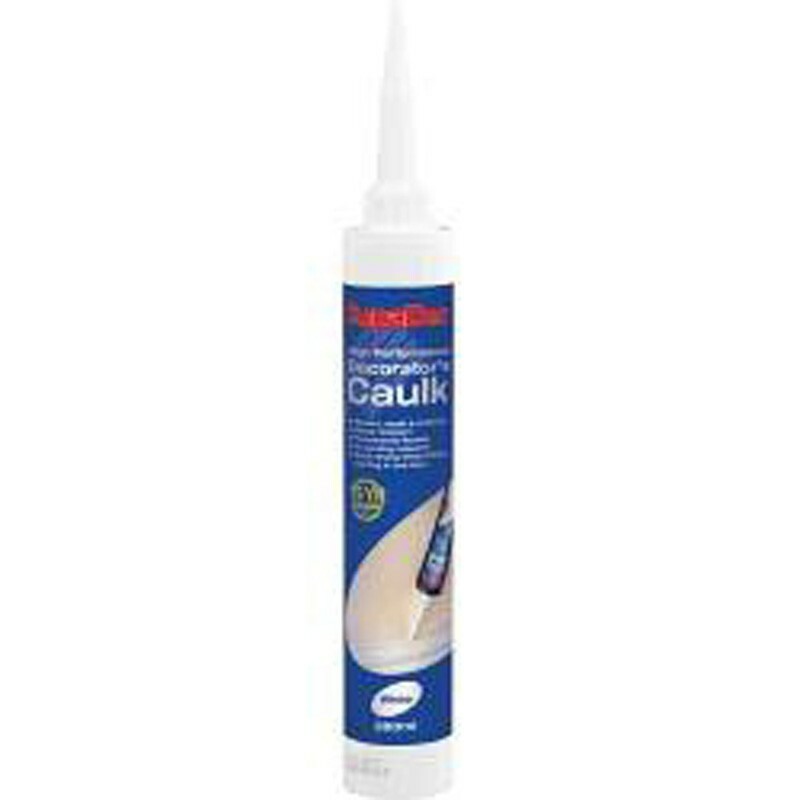 The caulk contains an anti-corrosive agent.